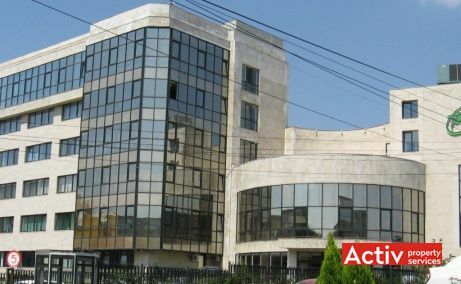 Agrovet Office Building is located in the northern part of Bucharest, as part of Aviatiei district. 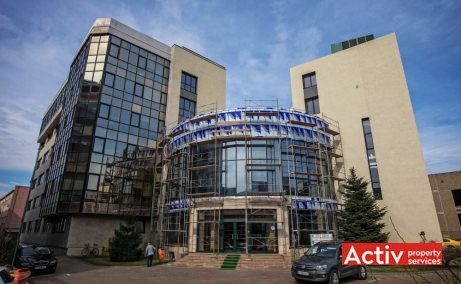 The building is placed at the junction between Siriului and Coculescu streets, 150 meters distance from Al.Serbanescu Street. 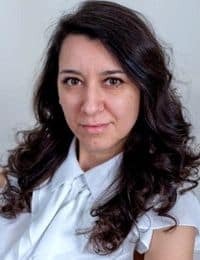 The development of the location as an office area, including now 4 buildings, has been encouraged by the vicinity (600 meters distance) with Nicolae Caramfil office area and with the new business district developed at Barbu Vacarescu’s junction with Pipera Road. 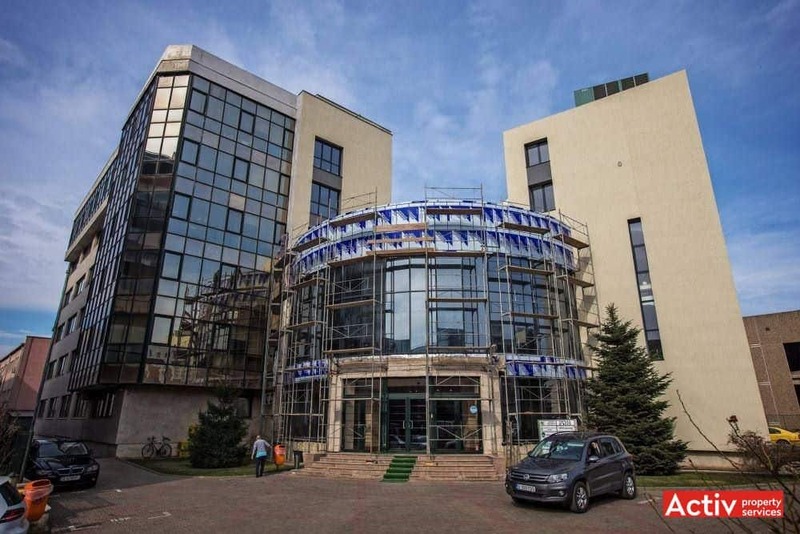 The location is placed towards the city exit to Baneasa Airport and “Henri Coanda” International Airport. 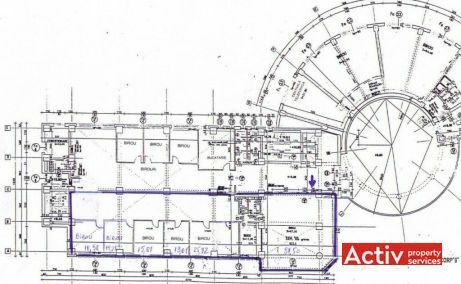 The building has good car accessibility, while the public transport infrastructure includes tram station in vicinity (Tram 5 Aviatiei-Unirii) and Aurel Vlaicu metro station at 600 meters distance. 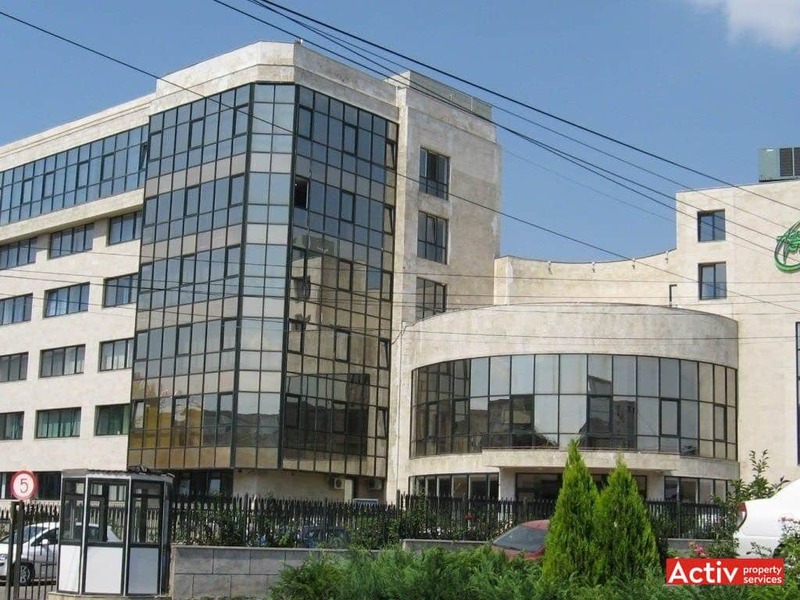 Agrovet Office Building is developed over underground, ground floor and 5 upper floors. 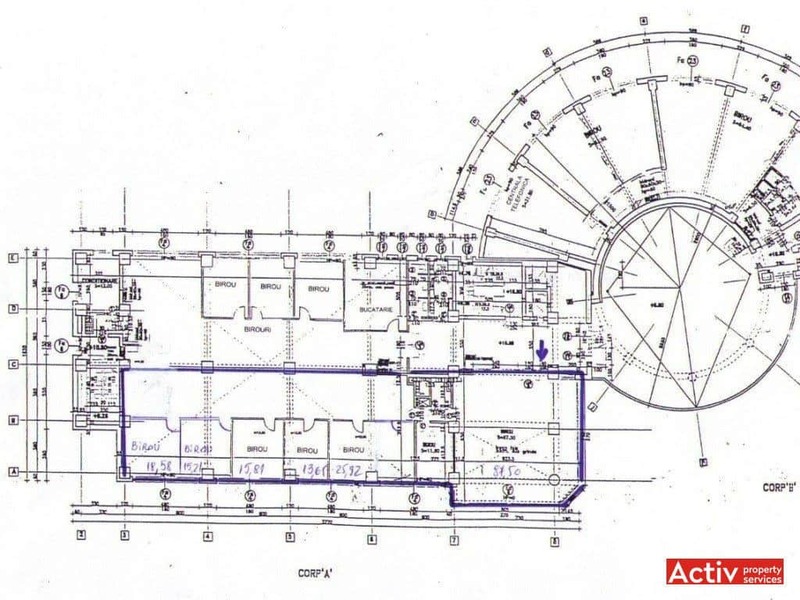 It has 2,800 sq m GLA and a typical floor area of 500 sq m. The parking has a total capacity of 40 cars. The building has B-class specifications, including A/C, suspended ceiling, opening windows, secured access, back-up generator and smoke detectors. The building is provided with canteen and a conference hall with 85 seats.